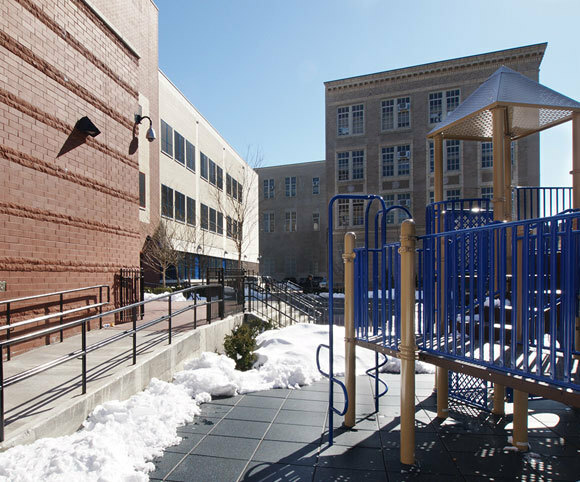 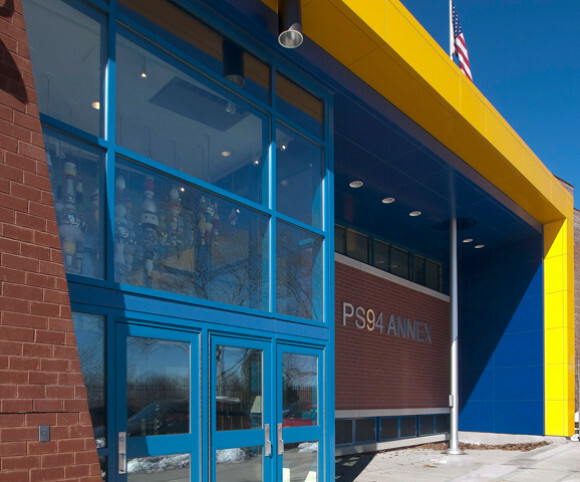 This new early childhood center is located on a through-block site and attached to PS 94X. 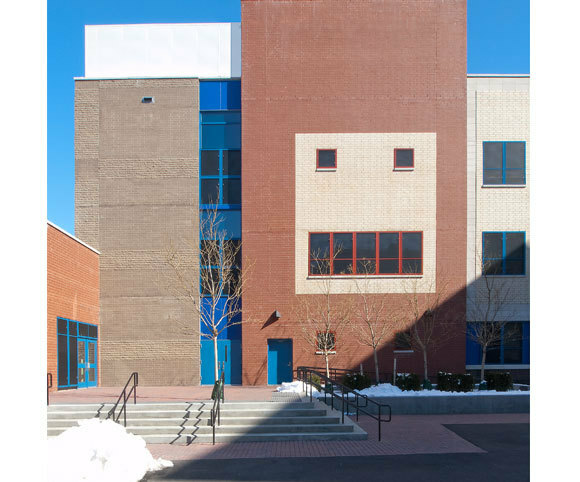 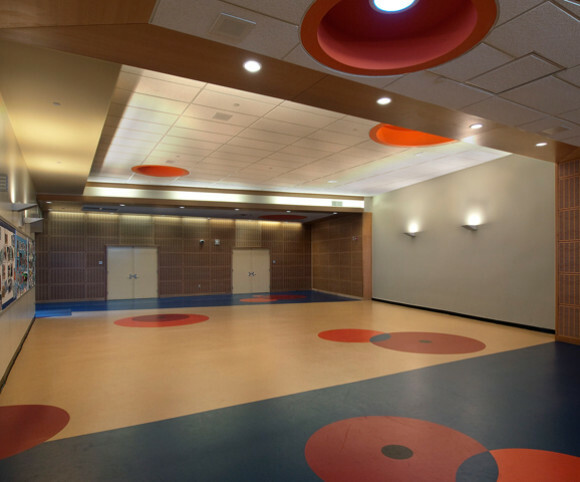 Serving pre-k through grade 3, the 515-seat facility includes 24 classrooms, a multi-purpose room, cafeteria, library, and typical school support and administrative spaces. 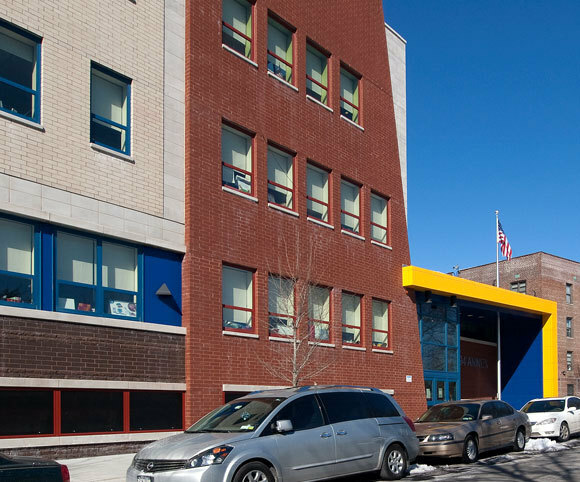 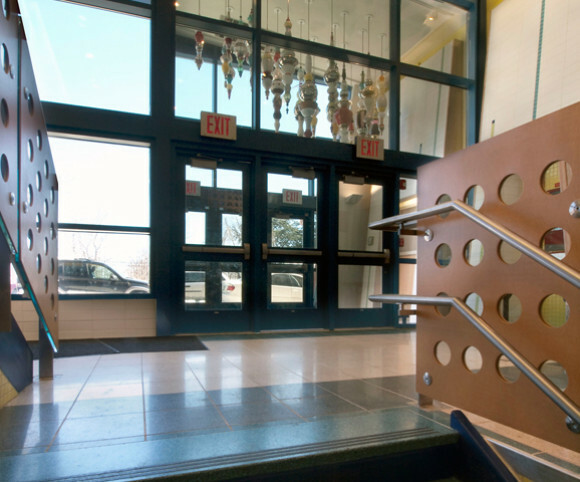 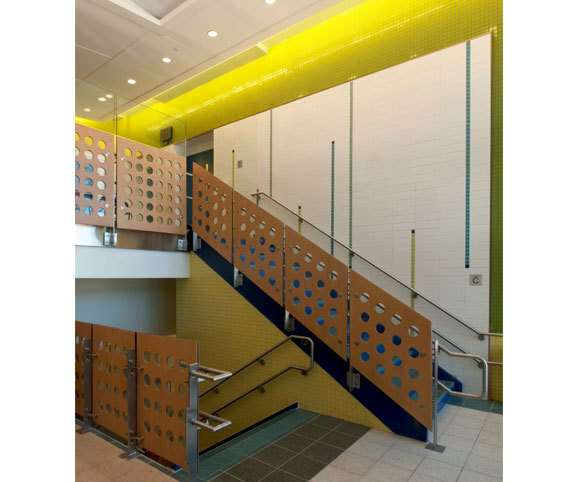 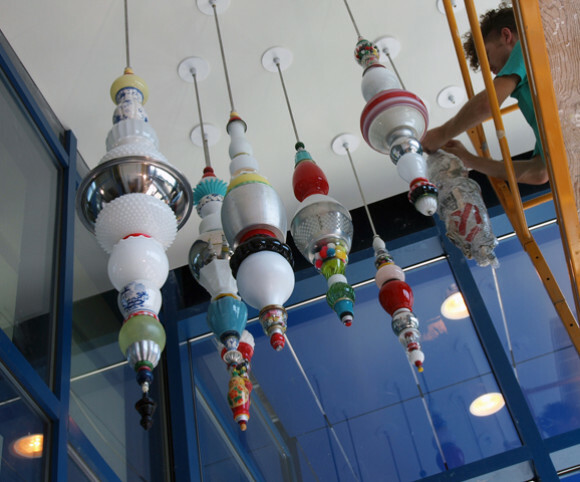 It is among the first projects designed under the NYC’s “Green Schools Guide” initiative for sustainable design with the equivalent of a LEED silver rating.